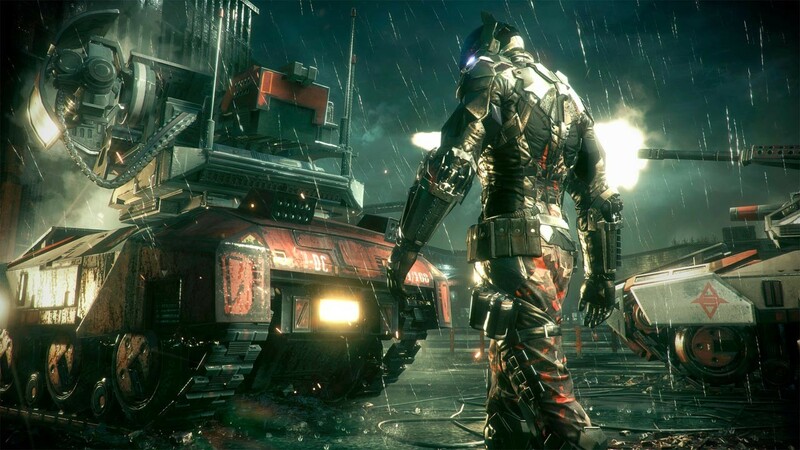 DLC info: This additional content requires Batman: Arkham Knight in order to play. 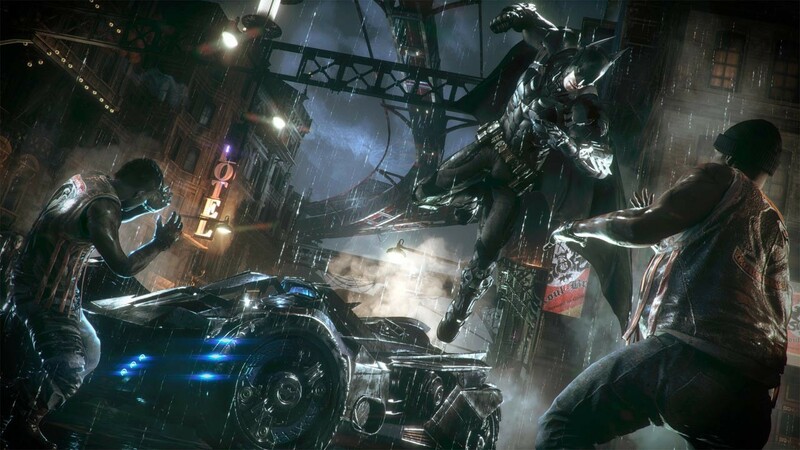 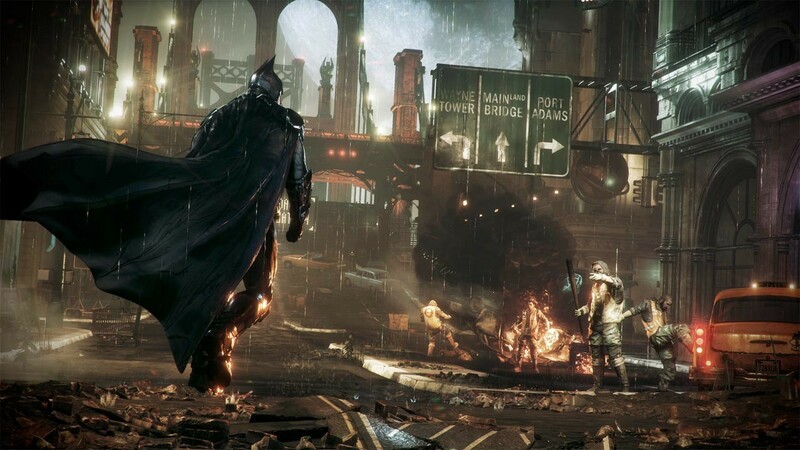 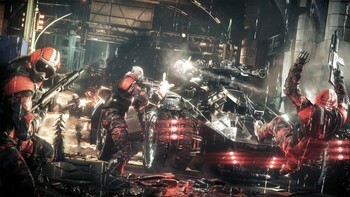 Buy Batman: Arkham Knight Season Pass as a Steam Key. 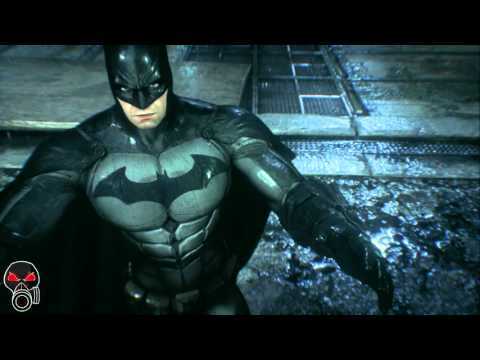 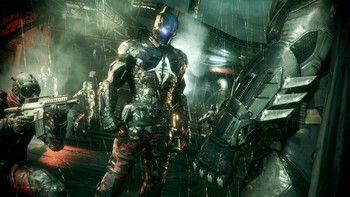 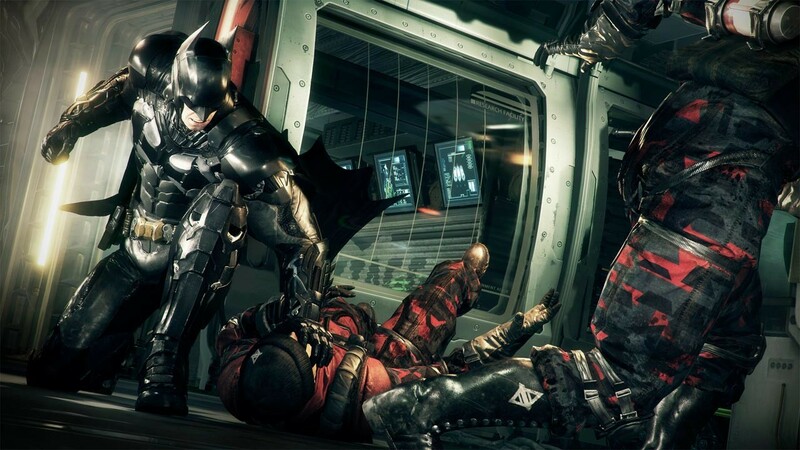 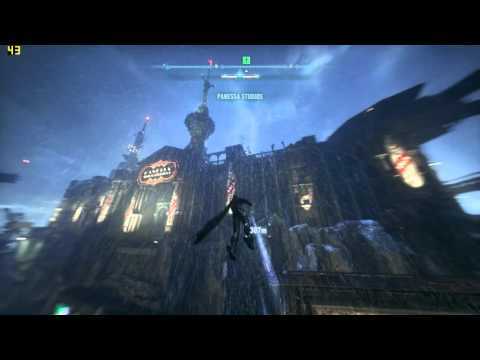 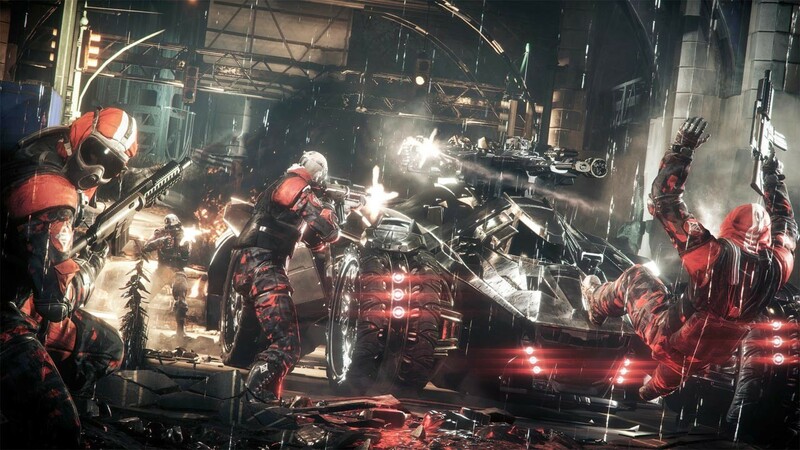 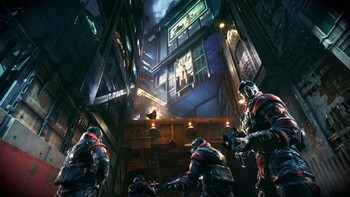 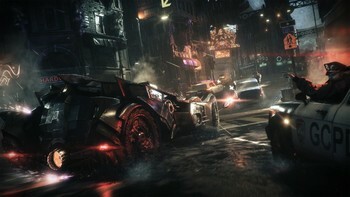 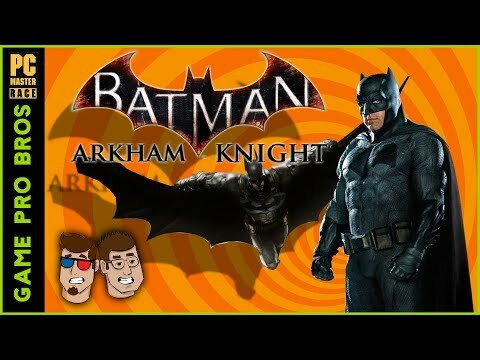 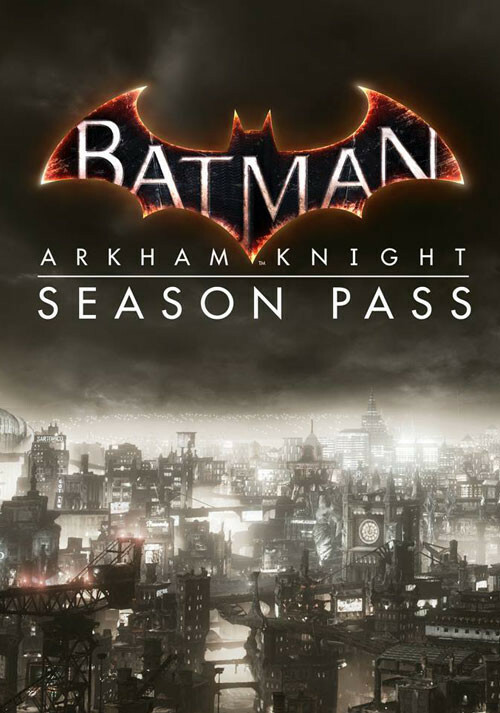 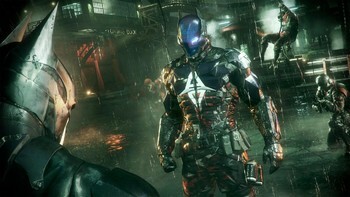 Problems with Batman: Arkham Knight Season Pass?